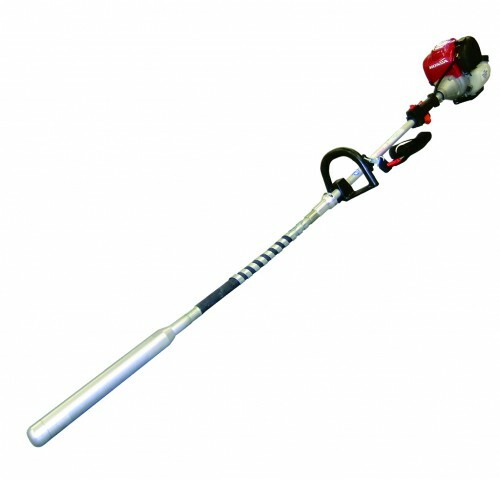 The Flextool PortaVibe provides the ultimate solution for vibrating concrete with an easy to use and portable unit. There is no need for electricity or seperate drive units. The Honda four-stroke motor provides hassle free operation and in comparison to a two stroke motor uses less fuel, has reduced engine emissions and no need for mixed fuel.